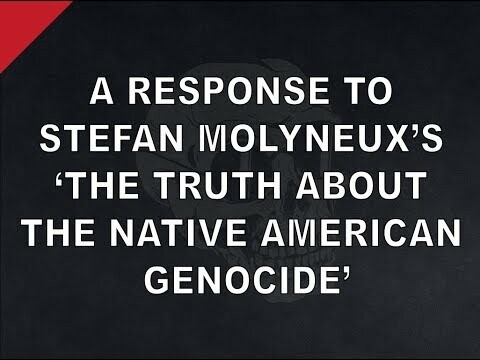 Occasionally updated. 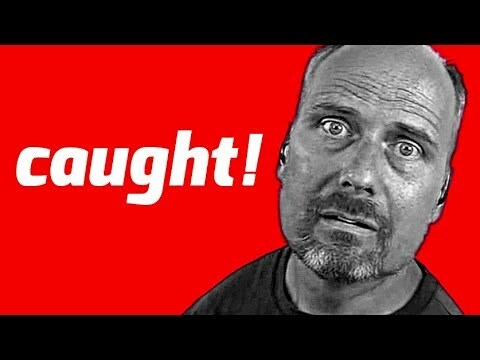 Pages of videos—hours of good, clean fun! 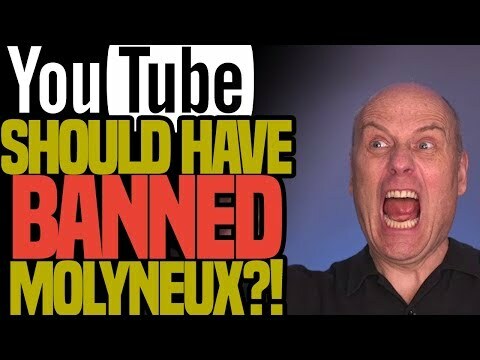 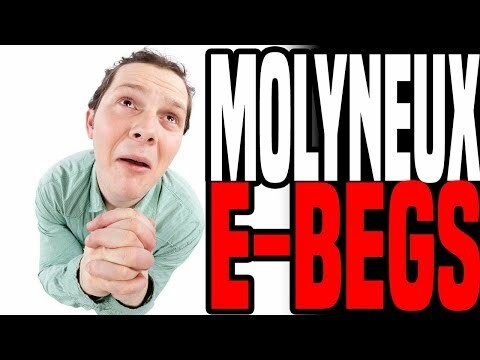 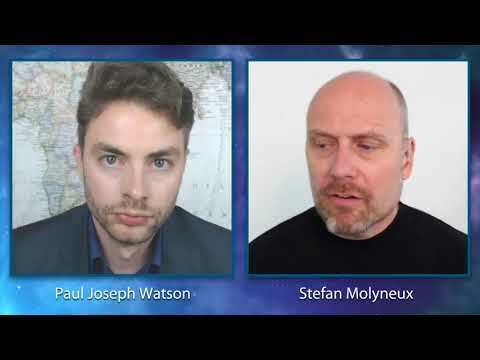 YouTube Should Have Banned Stefan Molyneux?! 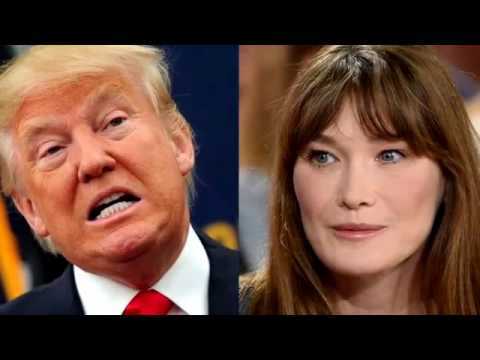 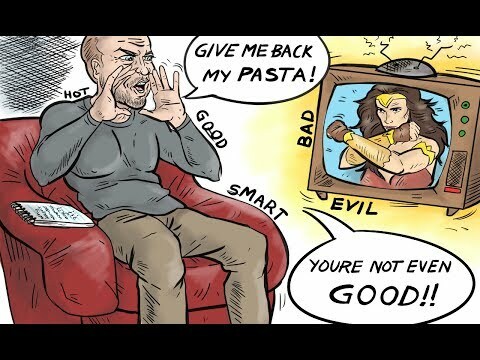 These are general critiques from internet commentators—so many they go on for pages. 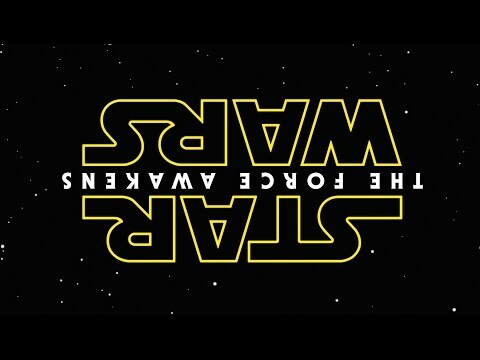 Hit the Prev/Next buttons for more! 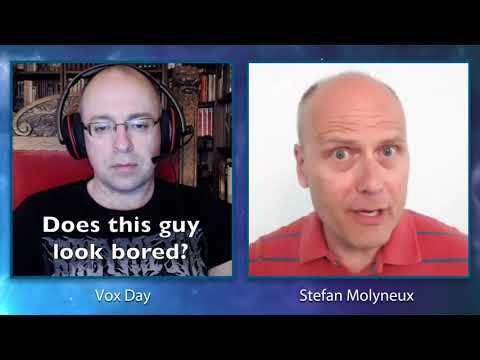 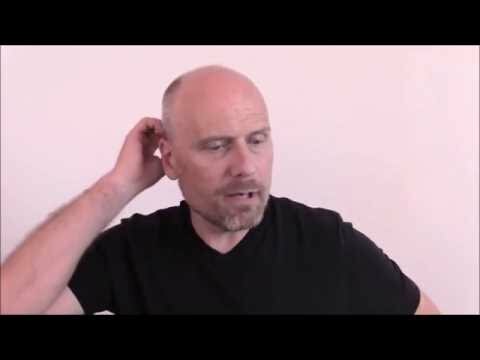 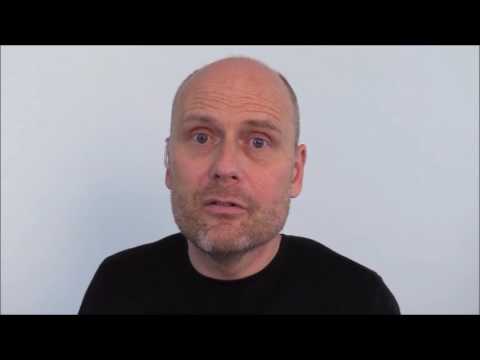 STEFAN MOLYNEUX : Minus Facts, Reason, and Evidence! 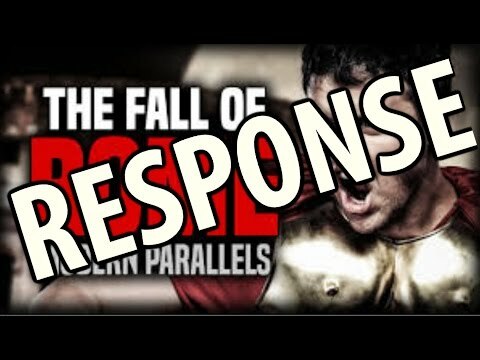 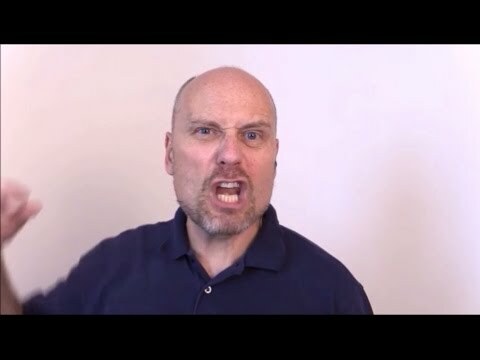 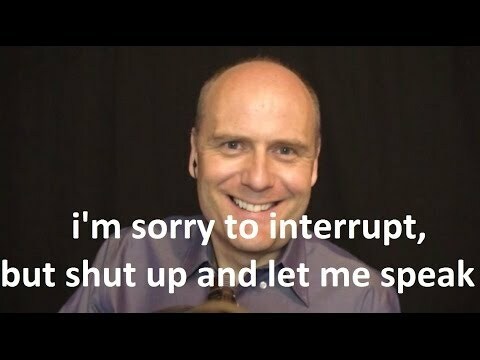 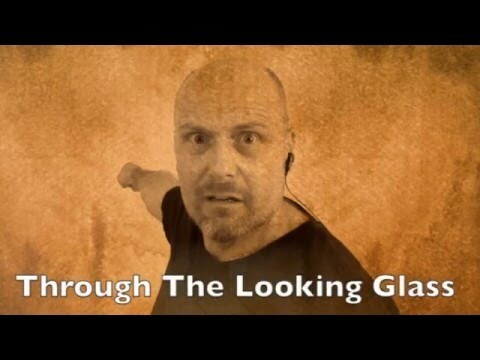 Stefan Molyneux's Debating Technique , "I'm sorry to interrupt.."
If you make it through this video you get a prize.